Eggs supply natural choline, the primary constituent of citicoline and an important compound for cell membranes and brain chemical acetylcholine. If you’ve ever wondered why chickens are so smart, this review should help clarify things. Okay, perhaps chickens aren’t that smart (or smart at all), but they should be. 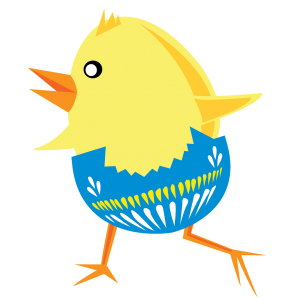 After all, chicken eggs and even the chickens themselves are major suppliers of choline, which is a major component of brain health and cognition. And it’s partly thanks to choline that citicoline, a drug initially developed for stroke in Japan, is one of the best (if not the best) nootropics for both brain health and cognition. In this day and age of coffee and amphetamines, typically you have to choose between brain health or cognition, with the latter coming at the cost of the former. But with citicoline you’re getting both. Some users might be put off by citicoline’s “drug” status, but I’m here to tell you: Don’t be a chicken! Citicoline is not only side effect free, but it’s very, very good for you. TL/DNR Review: Citicoline is a nootropic drug that supplies choline and uridine raw material, two important compounds for brain health and cognition. The primary bio-actions of citicoline relate to maintaining cell membrane structure while optimizing neurotransmitter and energy levels, resulting in enhanced mental focus, energy, and memory. Boost brain energy by 14% and neural membrane repair by 35%. Sharpen attention and mental performance in middle-aged women. Is Citicoline a Good Nootropic? Citicoline is a choline donor. Phosphatidylcholine (PC) – Remember this from biology class? PC is one of the phospholipid “building blocks” for neurons and cell membranes, used in the creation, rejuvenation, and stabilization of brain cell membranes. Acetylcholine (ACh) – One of the key figures in the body’s cholinergic system, ACh facilitates the neuron-to-neuron signals used in learning, memory, and recall. Initially, nootropic drugs (i.e. 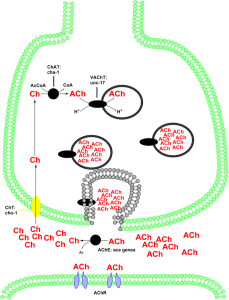 Racetams) were prized for their involvement in cholinergic pathways. With age both PC and ACh decline, in effect dulling cognition, memory, and the learning capacity. Because of this, citicoline only increases in value over time, which is exciting considering how valuable citicoline is even at a younger age. 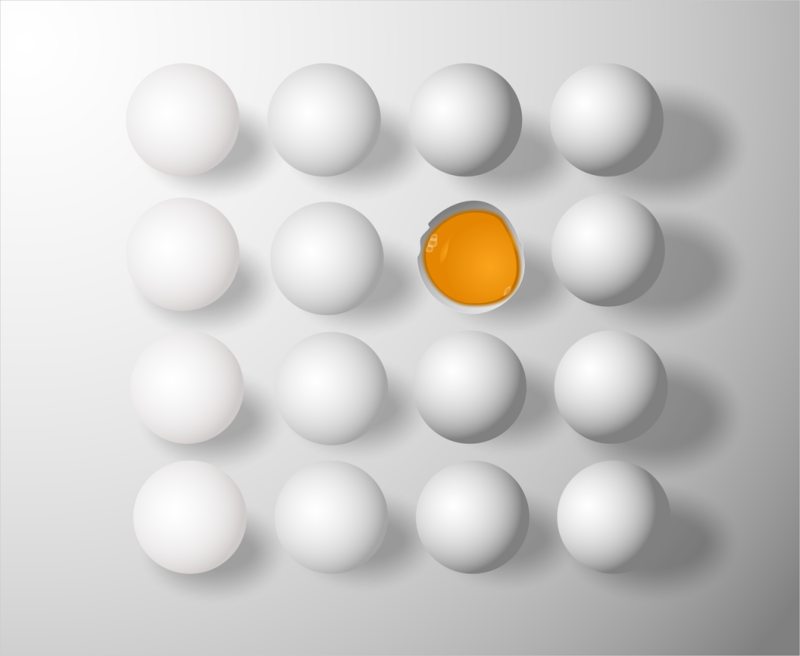 Choline – the precursor to phospholipid building blocks and acetylcholine. Cytidine – the precursor to Uridine, a nucleotide base in DNA, and another valuable nootropic on its own. As I already explained, choline plays an important role in brain health and function, to the point that the term “choline donors” (e.g. citicoline, Alpha-GPC, phosphatidylcholine) signifies a specific genre of nootropics. But aside from providing choline, citicoline gains an edge over other choline donors by also increasing Uridine levels (via cytidine), which optimizes synapse strength between neurons, as I’ll further explain a couple points below. Acetylcholine being the main neurotransmitter affected by citicoline supplementation, leading to increased synthesis of ACh, as well as increased release of the neurotransmitter. Additionally, citicoline may play a role in the dopaminergic bio-pathway (i.e. Dopamine) without altering dopamine levels. Rather, the nootropic seems to increase the numbers of dopamine transporters, possibly stimulating the amount of dopamine released from an active neuron. One of Uridine‘s most valuable nootropic properties is its promotion of new synaptic centers in neurons. Quick reminder: Synapses send and receive signals via neurotransmitters to-and-from adjacent neurons, in effect establishing neural connectivity. Uridine’s abilities to sustain synapse strength and promote synaptogenesis may play a major role in boosting cognition and alleviating neurodegenerative conditions, particularly as they relate to aging. Over time, phosphocreatine and ATP levels decrease in the brain, which is smart-guy code for energy levels go down. Therefore, citicoline’s benefit on phosphocreatine and ATP numbers is a major plus for cognition and brain health, considering that the brain is a greedy energy-guzzler that consumes upwards of 20% of the body’s energy reserves. Yowza. For the older ladies and gents, this is key for maintaining the three points mentioned before this one seeing as brain cell membranes, neurotransmitters, and synapse strength all require energy to maintain. With that in mind, citicoline’s “tasks” seem to synergize and lift each other up, powering the brain to operate at peak levels across-the-board. As such, citicoline is a valuable nootropic for professionals and academics, as well as older adults experiencing cognitive decline. Citicoline promotes and restores cognition and memory, making it an effective nootropic for both Now and Later. 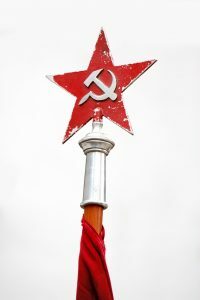 Racetams began in Soviet Russia, initiating modern history of nootropics. Many brains are choline-deficient, a bad start to producing extra ACh. Brains burn extra energy when being forced to synthesize ACh under conditions of choline-defiency. Without adequate levels of choline, Racetams may have an ironic effect of decreasing focus and energy due to the heightened demands on an ill-equipped brain. Thus, adding citicoline to a cholinergic stack of nootropics may better equip the brain for increased ACh synthesis. If this sounds like speculative nonsense, then I’ll write the word “study” here with a hyperlink to an actual study that helps validate this claim. It’s all pretty interesting stuff, friend–check it out! This study only administered a dosage of 500 mg citicoline for 6 weeks daily, subsequently continuing with either more citicoline or placebo for another 6 weeks. One of the measures of effect was changes in phosphodiesters, which are produced during brain repair. By the end of the first 6 weeks, a 7.3% increase in phosphodiesters was observed. By the end of the second 6 weeks, this number was maintained. Even more notable, with the rise of phosphodiesters, the subjects’ verbal learning performance also improved. Double-blind, placebo-controlled, randomized, three-arm study coming in hot: This time focusing on a sample of 60 women aged between 40 and 60. During the span of 28 days, the subjects were administered daily doses of 250 mg citicoline, 500 mg citicoline, or placebo, then were given cognitive performance tests emphasizing attention. At the end of the study, the researchers found that both citicoline groups were associated with better test scores–although, the 500 mg citicoline group produced the highest scores. Old age and brain farts. This study aimed to see whether citicoline can help with this phenomenon. The groups were divided into administrations of 500 mg citicoline, 1000 mg citicoline, placebo, or citicoline combined with nimodipine (reduces high cerebral blood pressure) daily for 4 weeks, all of which were tested for cognitive performance by the study’s end. And the results: Researchers found that, when compared to placebo, citicoline improved memory recall, word recall, immediate recall, and delayed recall. This anti-brain fart benefits of citicoline were linked by the researchers to the nootropic’s neuro-regenerative and brain circulatory benefits. Citicoline has been deemed safe and effective for brain health, but what of its therapeutic potential on brain injuries (e.g. concussion)? For the most part, the jury is still out as research is still exploring citicoline’s potential in this department. Personally, I’m hesitant to give it the full go here, namely because research is still playing catch-up. Yet, given citicoline’s demonstrated benefits on repairing brain cell membranes and generating power for energy-demanding tasks, it makes sense that researchers are considering citicoline as a healing agent. For brain health and cognition, recommended dosages range from 1000 – 2000 mg daily. Retail citicoline supplements typically supply 250 mg or 500 mg servings. Cognizin® branded citicoline is the premium and preferred form. Cognizin is manufactured through a patented fermentation process that produces pure, clean, water-soluble, vegan citicoline. Compared to plain citicoline, Cognizin is more expensive, but I’d say the heavier price tag is worth it. Regular ol’ citicoline will still get the job done on cognition. Yet, considering the varying nature of plain citicoline products, I like that Cognizin is standardized, providing a consistently reliable nootropic experience. Additionally, Cognizin has been heavily researched and demonstrated time-and-time again to work. I like nootropics that work. You know what I mean by this: The closest example I can give is the feeling that comes after sleeping well and eating a healthy breakfast. That good feeling of feeling nourished and awake. Like your mind and body are working well enough to actually get sh** done today! Although, I should admit that many times that I supplement standalone citicoline (that is to say: not in a premade stack), I do so with a Racetam — namely to take advantage of my mind’s peak cholinergic bio-activity. Yet, considering that most Racetams require a build-up period before their benefits kick in, I feel I can accurately attribute my clearer thinking, focus, and enhanced goodness more so with citicoline than the Racetams. Perhaps it’s just me, too, but sometimes I get a sweet buttery taste in the back of my throat after supplementing citicoline. Only after. Never during. And only sometimes. 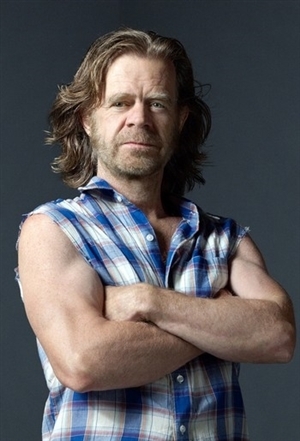 Maybe… But, if I’m being frank, I like it. 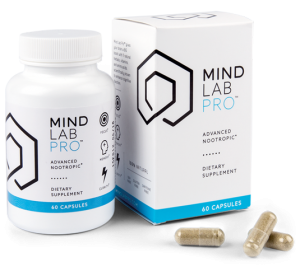 Featuring citicoline (as the premium, well-researched Cognizin®) at a sizable 250 mg dosage, Mind Lab Pro owes much of its success to this powerful cholinergic compound. 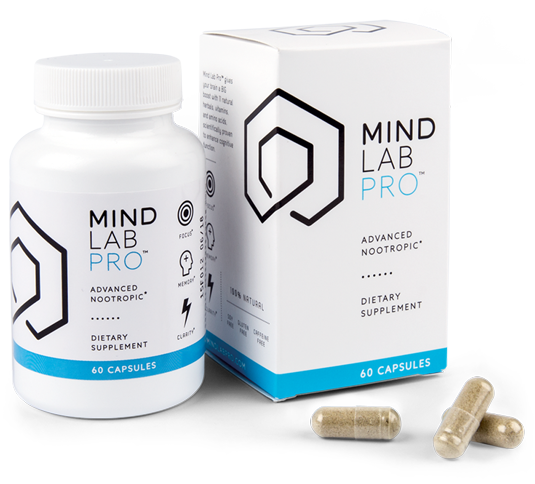 However, Mind Lab Pro doesn’t force its citicoline to act on its own, smartly stacking the cholinergic with Bacopa monnieri — a powerful Ayurvedic adaptogen that improves acetylcholine activity by inhibiting acetylcholinesterase, the enzyme responsible for breaking down acetylcholine. Together, citicoline and Bacopa theoretically synergize for an exceptionally enhanced acetylcholine status, supplying raw choline for acetylcholine synthesis while enhancing the duration of acetylcholine’s synaptic activity. The result? Better memory and focus for longer. This is great for both academic and workplace productivity — and perhaps a must for epic nerd tasks, such as finally getting around to reading Infinite Jest. Let’s say you want an isolated citicoline experience on the cholinergic end in addition to other powerful, non-cholinergic acting nootropics. 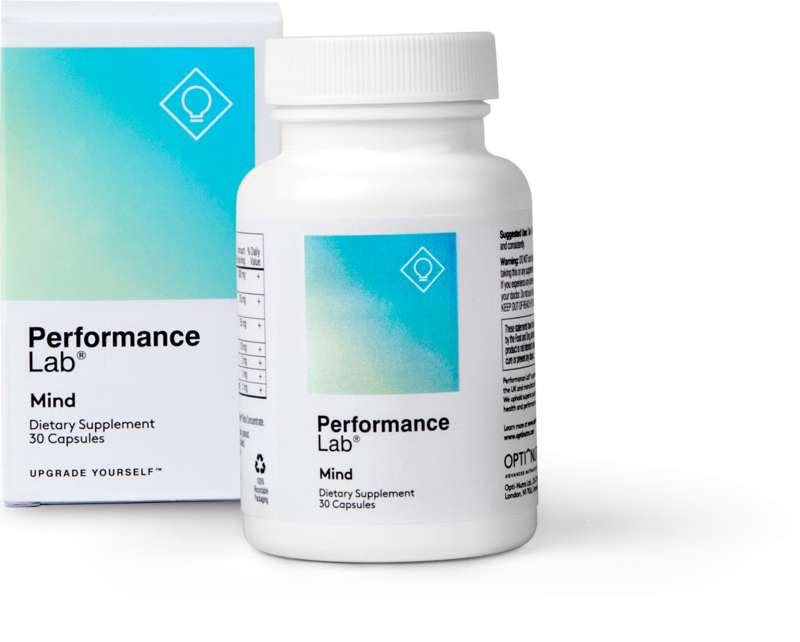 For you, I suggest Performance Lab Mind — essentially a simplified version of Mind Lab Pro that supplies perhaps the four best ingredients in MLP’s formula: citicoline (as Cognizin®), phosphatidylserine (as Sharp-PS®), N-Acetyl L-Tyrosine, and Maritime Pine Bark extract. More advanced DIY nootropic crafters may appreciate this stack for its shortened simplicity: by supplying only a few high-powered nootropics, Performance Lab Mind is much easier to stack with other nootropic brain health stacks, limiting any negative ingredient interaction risk. Although, really, Performance Lab Mind accomplishes major brain boosts on its own. 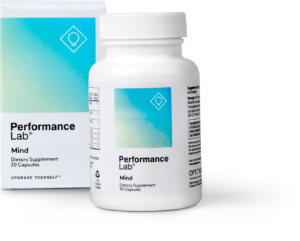 If Performance Lab Mind earns praise for its super condensed brain boosts, Qualia Mind sits on the opposite end of the praise spectrum with its 28-ingredients superstack formula design. That’s right: 28 ingredients per serving. Fortunately, they’re large servings, and, fortunately, each serving supplies a solid dose of citicoline (as Cognizin®). 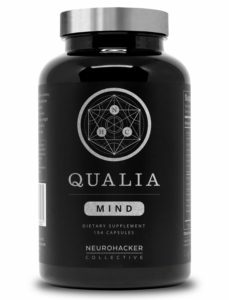 What’s more, Qualia Mind teams its citicoline up with other effective cholinergic nootropics, such as Bacopa monnieri, Alpha-GPC, and Huperzine-A. Not to mention that Qualia Mind also delivers additional uridine for great citicolinesque brain energy boosts. Granted, with 28 ingredients under its belt, negative ingredient interactions do become a concern. 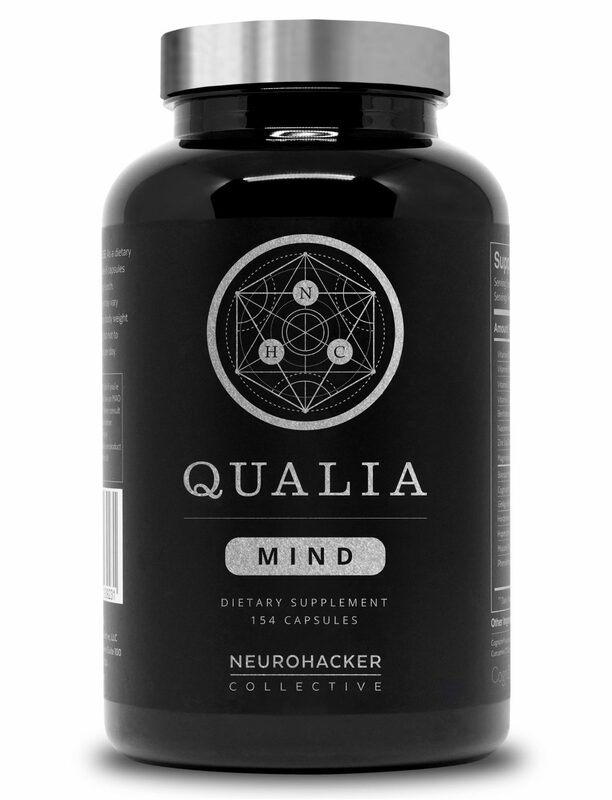 But, either way, Qualia Mind stacks some impressive, high quality ingredients all around. I mentioned the synergy benefits of stacking citicoline with racetams. Well, here’s a chance to try out the duo with Awakened Alchemy‘s mix of citicoline and Noopept — a high-powered racetam-like compound with effects similar to piracetam …only better. 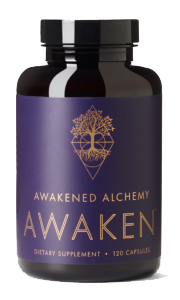 Better in potency and power, although with a much greater risk of tolerance build-up, which is why you should cycle Awakened Alchemy, if you do plan on trying out this bad boy. 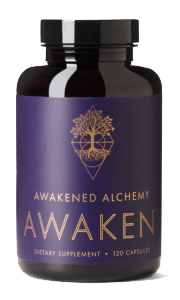 In addition to citicoline and Noopept, Awakened Alchemy also supplies several brain healthy herbal extracts and compounds, as well as another synthetic nootropic drug: Sulbutiamine. Which, again, poses a certain risk due to tolerance build up, so consider Awakened Alchemy one of the risker nootropic supplement options on this list. If I had to take only one nootropic supplement from now to the end times, I’d think very hard on the decision for maybe 0.5 to 0.7 seconds, then I’d pick citicoline. While I realize that nootropics are wide-ranging with any number of non-overlapping bio-effects, typically when I think of nootropics, I think of substances and compounds that enhance focus, energy, and memory. Citicoline does all of these, while also preserving brain health. It’s a major multi-tasking nootropic that checks so many benefits on the cognition and brain health lists that you won’t need many other nootropics if you’re supplementing citicoline. Just check out our other nootropic reviews, then return here. There aren’t many benefits left behind by citicoline. More importantly, it makes me feel good. So, yes–most indubitably, undoubtedly, irrefutably YES: Citicoline is a good nootropic.